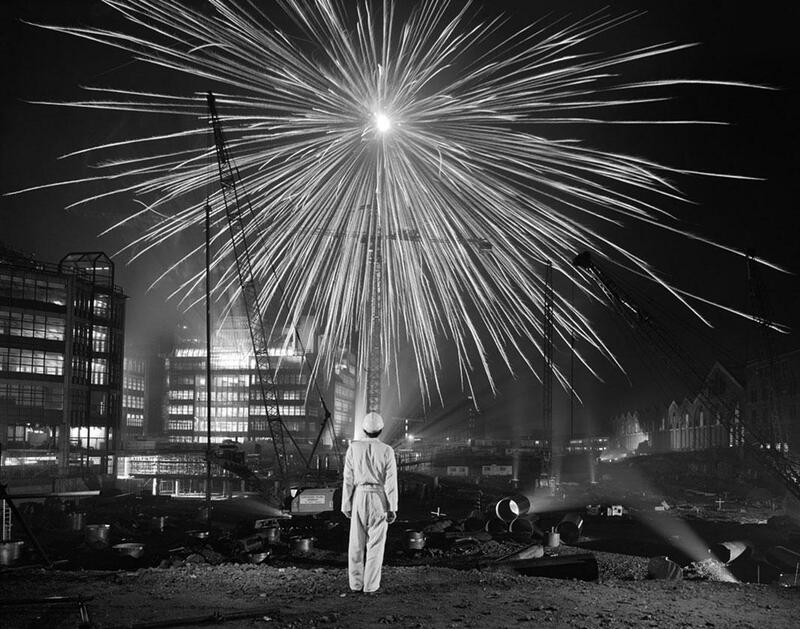 Brian Griffin’s Capitalist Realism portraits document the Thatcher era. London by Night #22, London, 1986. As a teenager in England, Brian Griffin worked as a pipework engineering estimator. One day, the foreman asked him if he wanted to tag along to the local camera club. Griffin went, and, while he was “dreadful” at first, he has been hooked ever since. During his career he has covered editorial, commercial, and music photography. In his first New York City solo show, on display from Feb. 25 through April 9, Steven Kasher Gallery will be showing some of his portraits from 1979 through 1990. 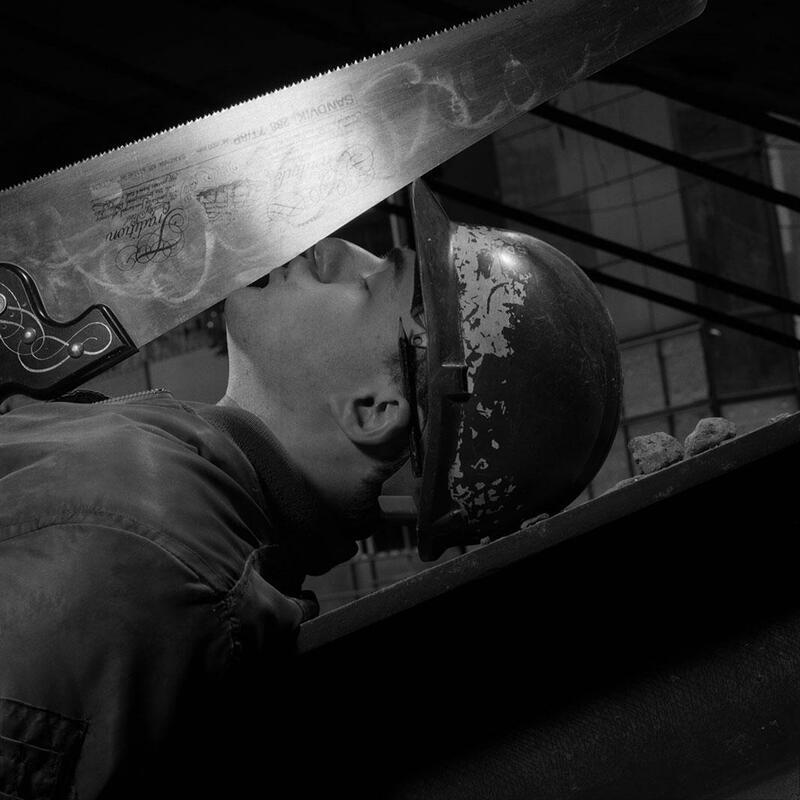 The title of the show, “Brian Griffin: Capitalist Realism” is a reference to the portraiture Griffin did primarily during the Thatcher years, a nod to the Socialist Realism art movement that glorified Communist values. Griffin was inspired by the German and Russian painters from that era and created his own version of the paintings while making photographs of business leaders, politicians, and personalities. Although he’s unsure who came up with the term Capitalist Realism, Griffin likes it. 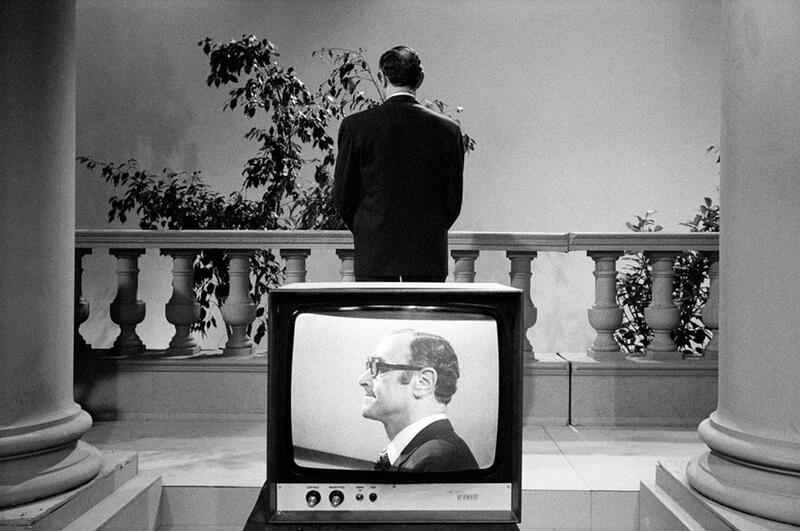 George Cooper, Head of Thames TV, London, 1974. Left: Bureaucracy, London, 1987. 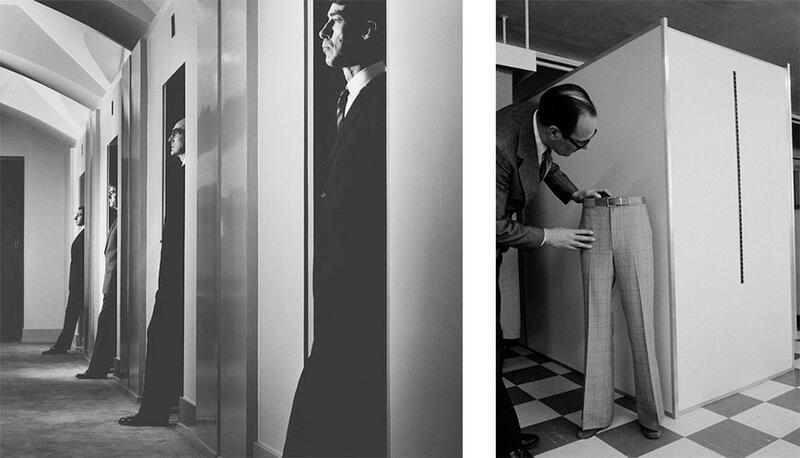 Right: Stanley Prince, General Manager, Stylewear, Birkenhead, U.K., 1979. 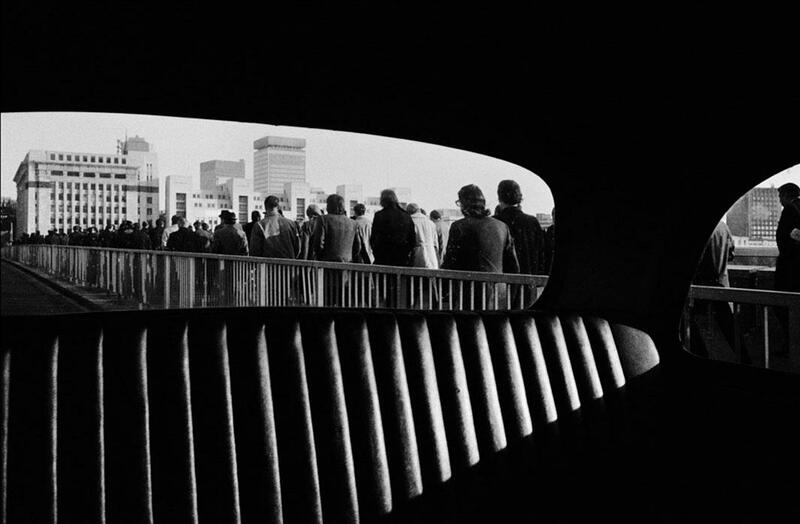 Rush Hour London Bridge, London, 1974. As evidenced by his early career as an engineer, Griffin has also never been intimidated by photography’s rapid technological evolution. 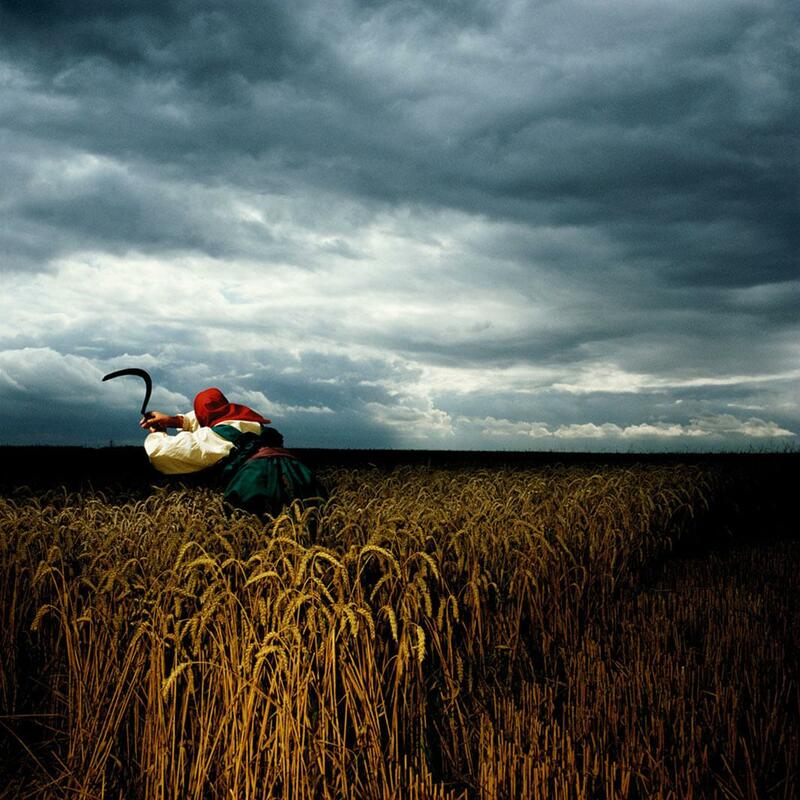 A Broken Frame, England, 1982. 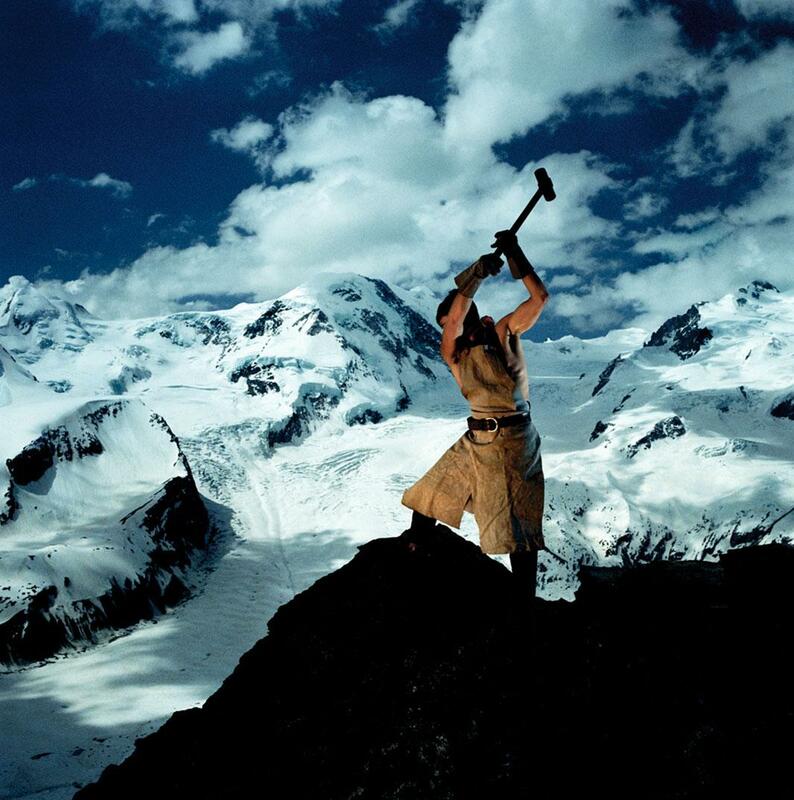 Construction Time Again, Switzerland, 1983. Griffin said he has also enjoyed the preparations for the upcoming show. He welcomed the opportunity to give the gallery free reign when deciding what work of his they wanted to exhibit, saying he is always interested to see what other people are drawn to within his portfolio. Although he’s quite critical of his work, Griffin said he has also been proud to see what he produced earlier in his career. 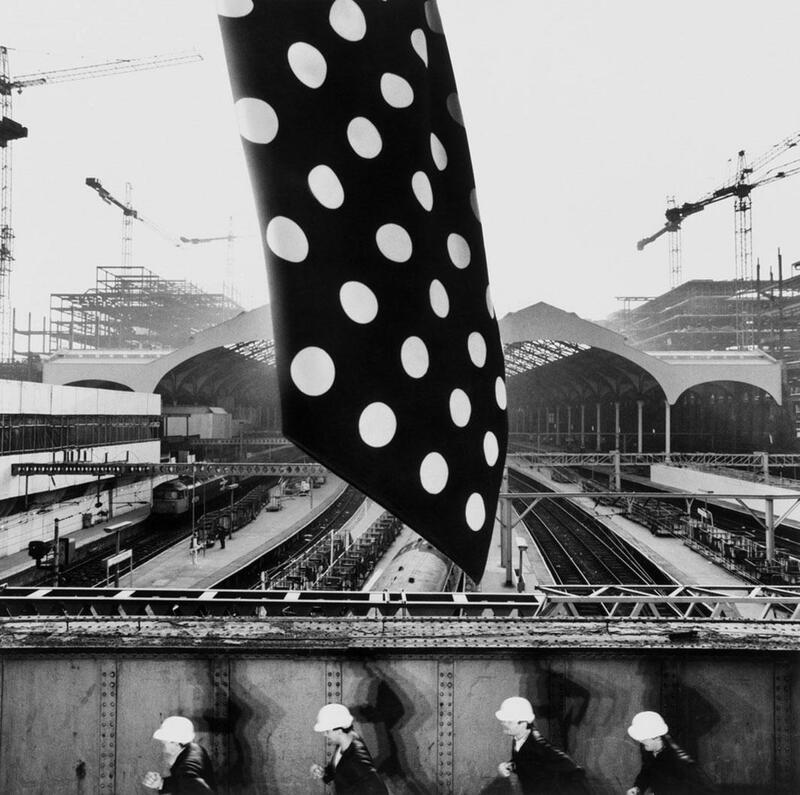 The Big Tie #12, Broadgate, City of London, 1987. Carpenter, Broadgate, City of London, 1986. 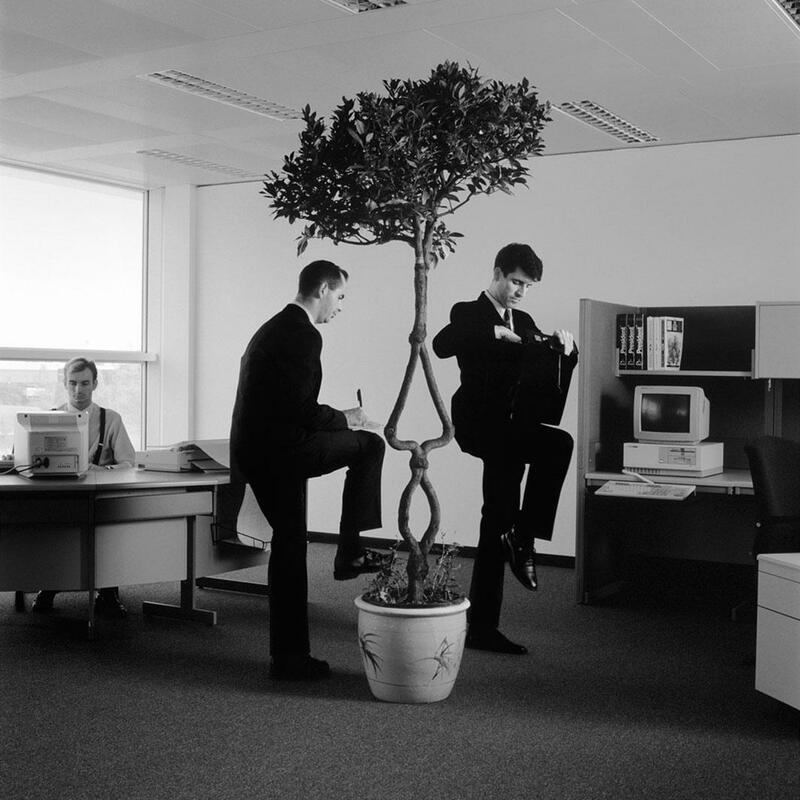 Office Dance, Stockley Park, London, 1986.